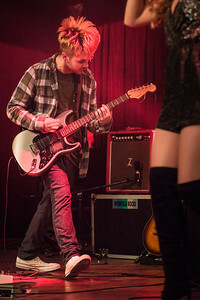 Satisaction performs at Riverfield Rocks Cain's, held on 16 January 2016 at historic Cain's Ballroom in Tulsa, Oklahoma. 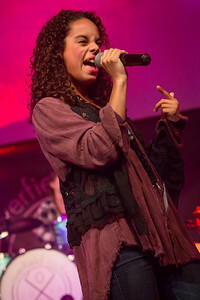 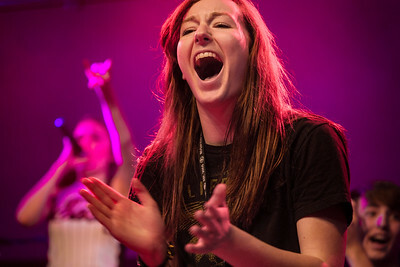 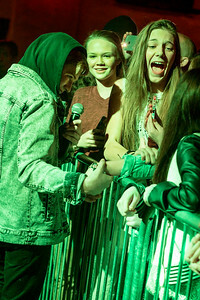 The performance was part of an annual show at the venue by RIverfield Country Day School's "Rock Band" program which is directed by Paul Knight. 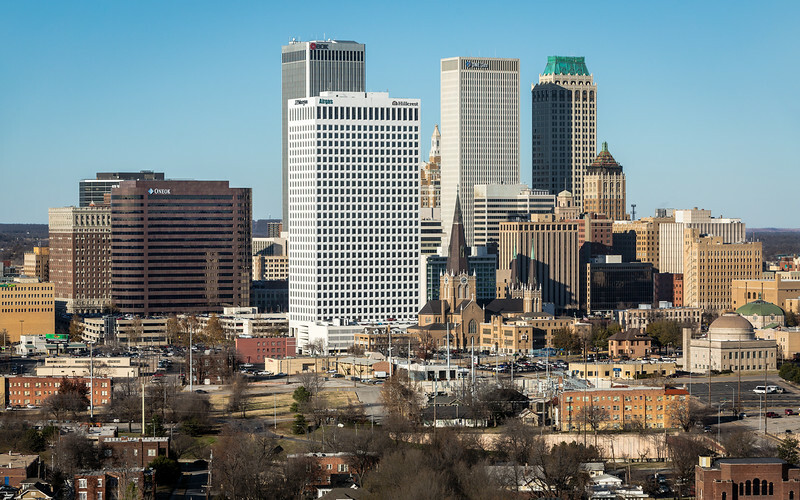 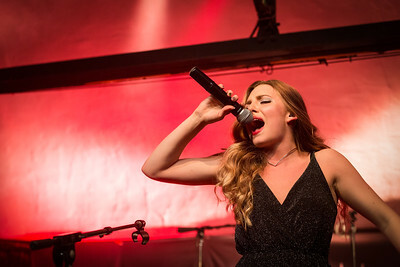 From Riverfield Rocks Cain's, held on 16 January 2016 at historic Cain's Ballroom in Tulsa, Oklahoma. 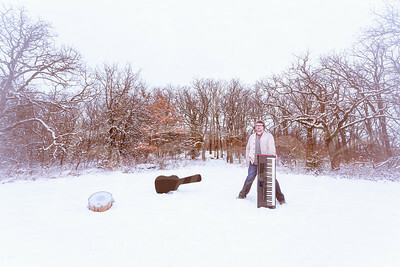 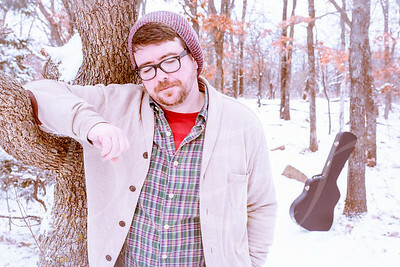 The performance was part of an annual show at the venue by RIverfield Country Day School's "Rock Band" program which is directed by Paul Knight (pictured). 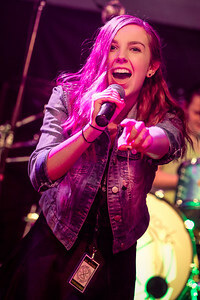 Friction Clicker performs at Riverfield Rocks Cain's, held on 16 January 2016 at historic Cain's Ballroom in Tulsa, Oklahoma. 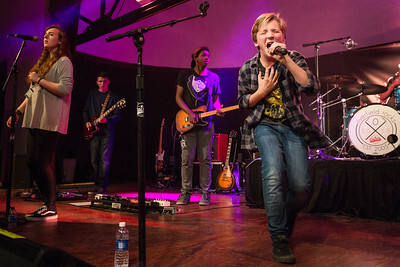 The performance was part of an annual show at the venue by RIverfield Country Day School's "Rock Band" program which is directed by Paul Knight. 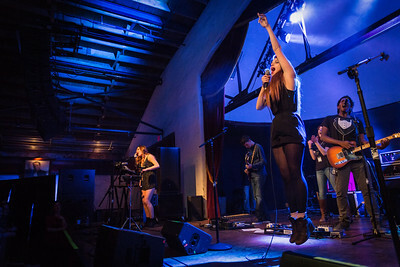 Valhalla performs at Riverfield Rocks Cain's, held on 16 January 2016 at historic Cain's Ballroom in Tulsa, Oklahoma. 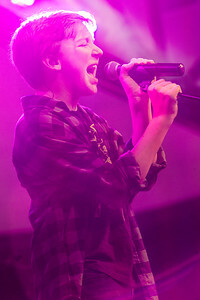 The performance was part of an annual show at the venue by RIverfield Country Day School's "Rock Band" program which is directed by Paul Knight. 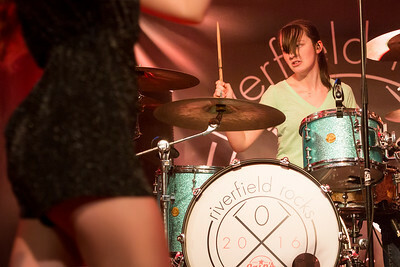 Ankhtifi performs at Riverfield Rocks Cain's, held on 16 January 2016 at historic Cain's Ballroom in Tulsa, Oklahoma. 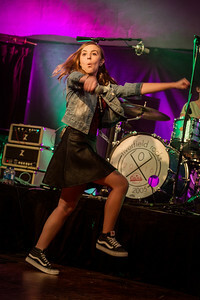 The performance was part of an annual show at the venue by RIverfield Country Day School's "Rock Band" program which is directed by Paul Knight. 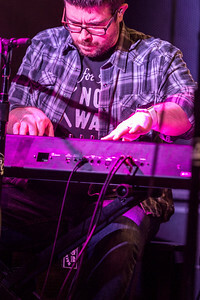 Nick Husted and the Finnfidels performs at Riverfield Rocks Cain's, held on 16 January 2016 at historic Cain's Ballroom in Tulsa, Oklahoma. 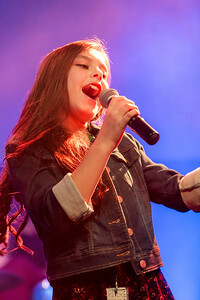 The performance was part of an annual show at the venue by RIverfield Country Day School's "Rock Band" program which is directed by Paul Knight. 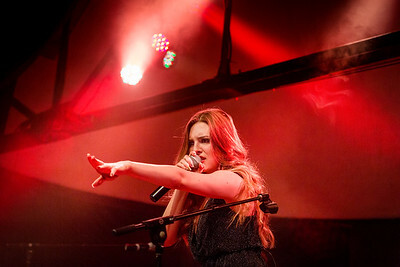 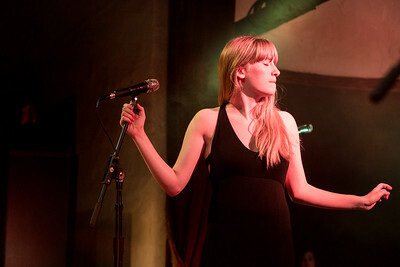 Passport performs at Riverfield Rocks Cain's, held on 16 January 2016 at historic Cain's Ballroom in Tulsa, Oklahoma. 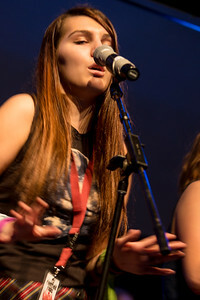 The performance was part of an annual show at the venue by RIverfield Country Day School's "Rock Band" program which is directed by Paul Knight. 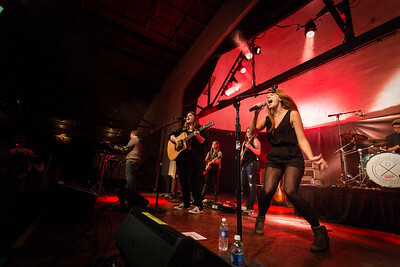 Trouble Clef performs at Riverfield Rocks Cain's, held on 16 January 2016 at historic Cain's Ballroom in Tulsa, Oklahoma. 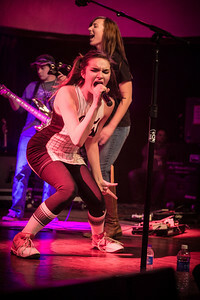 The performance was part of an annual show at the venue by RIverfield Country Day School's "Rock Band" program which is directed by Paul Knight. 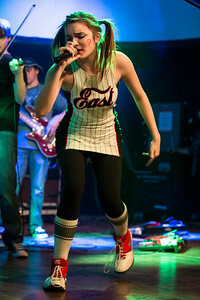 Scalpaca performs at Riverfield Rocks Cain's, held on 16 January 2016 at historic Cain's Ballroom in Tulsa, Oklahoma. 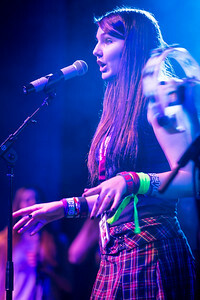 The performance was part of an annual show at the venue by RIverfield Country Day School's "Rock Band" program which is directed by Paul Knight. 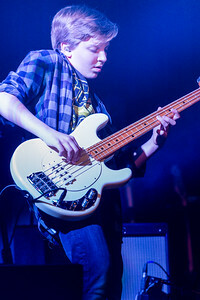 From Riverfield Country Day School's Rock Band performance at the historic Cain's Ballroom in downtown Tulsa, Oklahoma on 18th January, 2014. 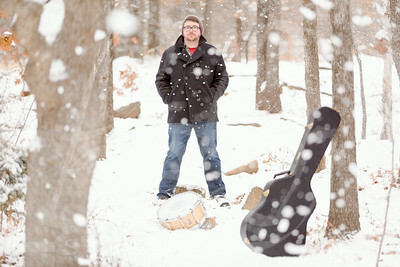 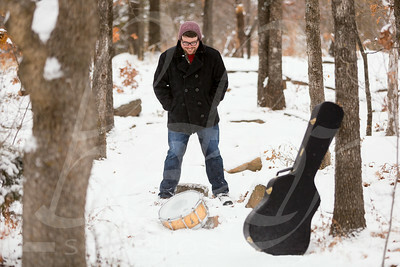 The RCDS Rock Band program is directed by Paul Knight.